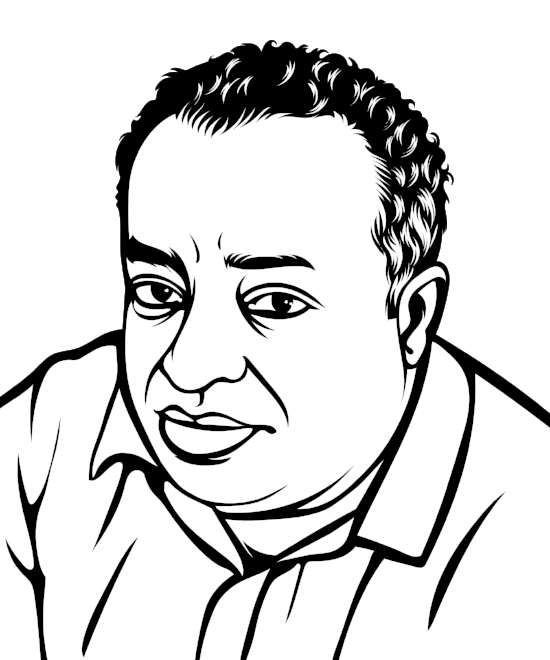 Addis Alemayehou is the founder of 251 Communications, Ethiopia’s leading communications and branding company. He’s also the co-founder of Kana TV, Ethiopia’s first TV station to dub international content into Amharic. You can connect with him @addisale on Twitter. Born in Ethiopia, Addis left when he was a child after the socialist Derg came to power. He grew up in Kenya and later moved to the US and Canada for his university studies and work. Against all advice, he moved to Addis Ababa in 2000, and after working for USAID for many years, he launched his communications and branding company, 251 Communications in 2011. The World Bank, Coca-Cola, and the Gates Foundation are just some of his clients. “You’re like a kid in a candy store when it comes to business in Ethiopia,” says Addis. Just like that proverbial kid, surrounded by candy, he couldn’t resist the allure of getting into broadcasting. In 2016, he and his co-founders launched Kana TV, which took Ethiopia by storm. Shortly after its launch, Kana TV established itself as a leader in broadcast. We chatted about how Addis comes up with his business ideas, why spending too much time on research is a bad idea, and why he’s scared of the Kenyans. Without further ado, here’s my conversation with Addis Alemayehou. When Addis is coming up with business ideas, he always started with identifying a problem. He advises newcomers to Addis Ababa to walk around with a notepad for three weeks and jot down unavailable services or products or issues or problems. At the end, you’ll have 30 to 40 business ideas. Observe. Leave behind whatever you've learned in North America. You can't compare Ethiopia to Washington DC or LA. Observe and learn as much as you can. Don't jump into any business that you see because there are so many opportunities in Ethiopia and people get carried away trying to do everything. Don’t focus on a sector that doesn’t have a clear policy framework decided by the government. Spend your energy somewhere else and come back to that later. If not, you’ll get frustrated. Spend as much time with people who are smarter than you, more educated than you or have more resources than you. You always have to be around people that are doing better than you in order to learn.